Perfect Location! Minutes from Jamaica Pond, Brookline Village, Longwood hospitals, and the beautiful Jamaica Pond! 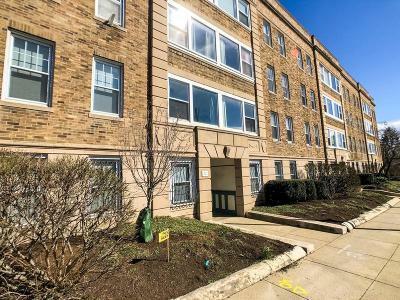 Commuting from this location could not be easier with the #39 bus stop right outside the front door, and only 2 blocks from the Green Line! 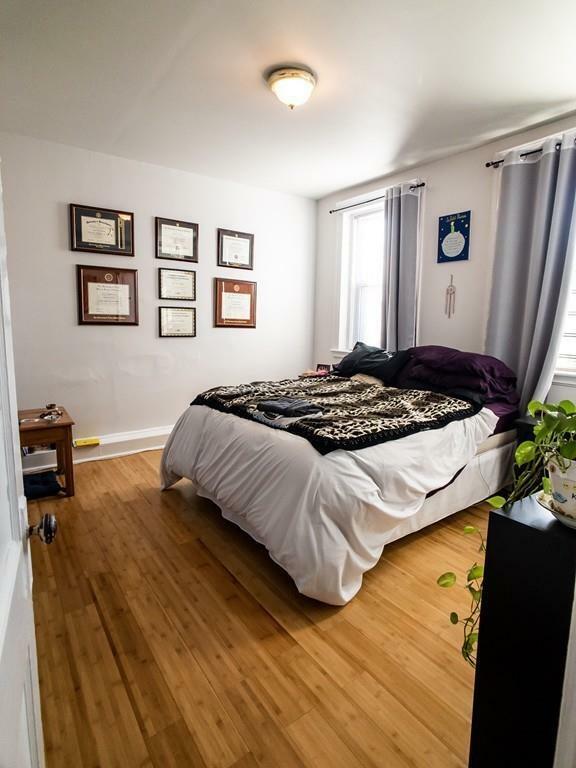 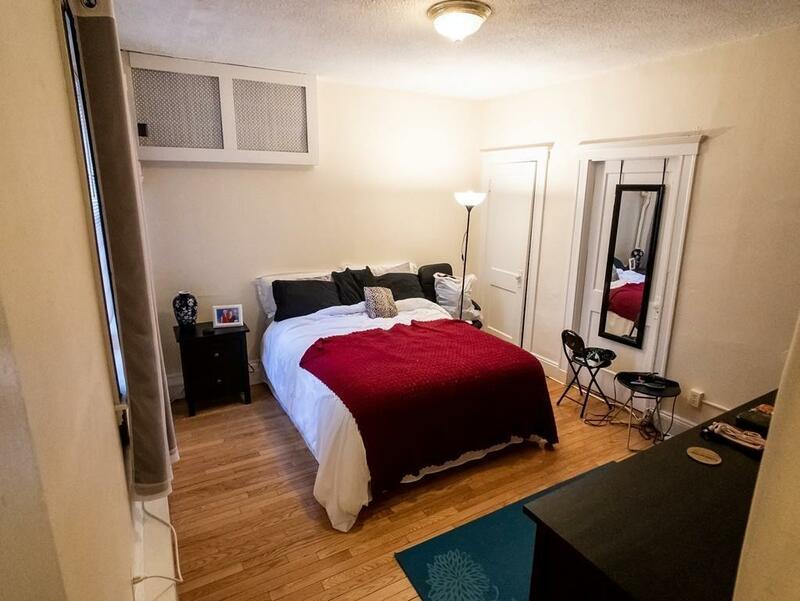 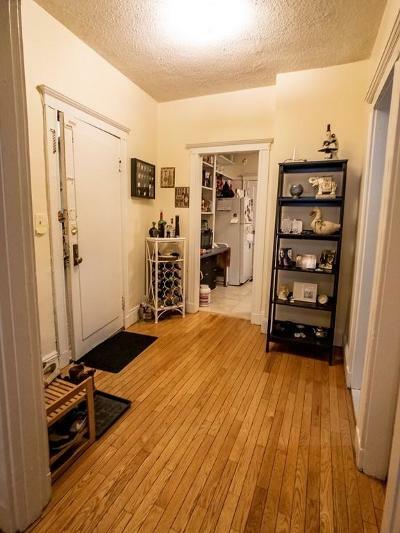 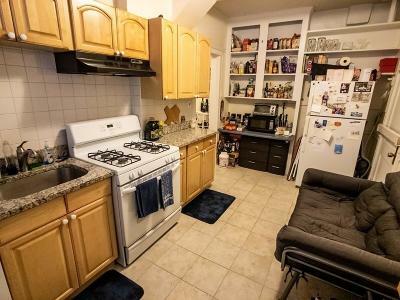 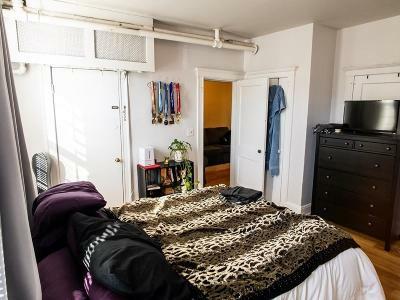 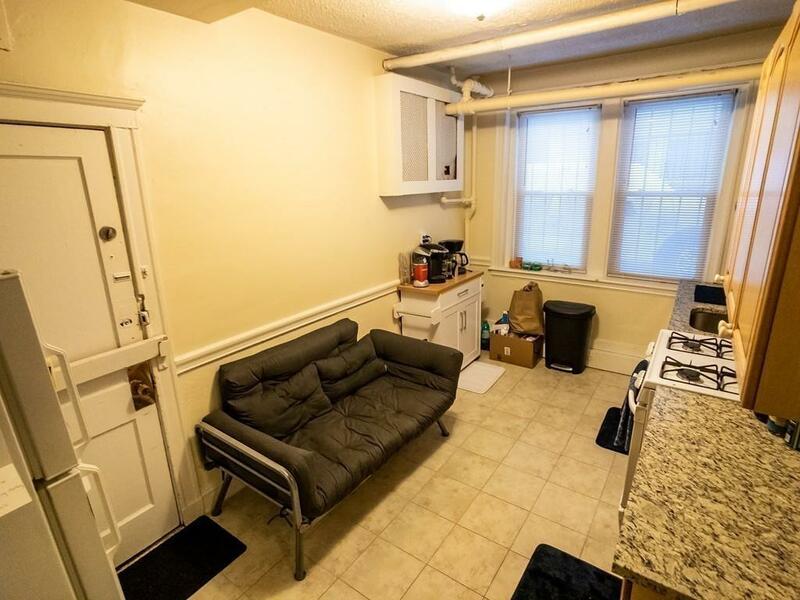 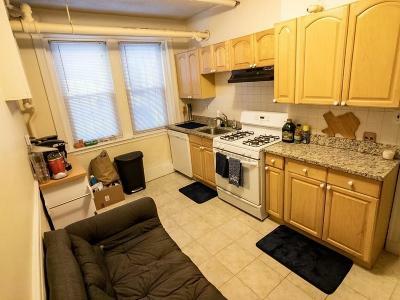 Sunny first floor unit with high ceilings, beautifully finished hardwood floors, recently updated eat-in kitchen with gas stove, granite counter tops, and dishwasher. 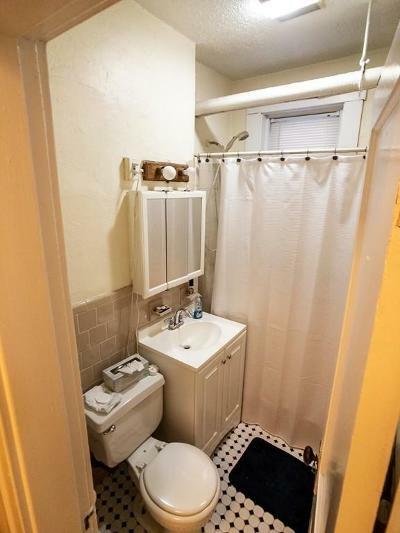 Laundry & additional deeded storage only steps away. Pets are allowed only with prior written consent from the condominium trustees or management company. 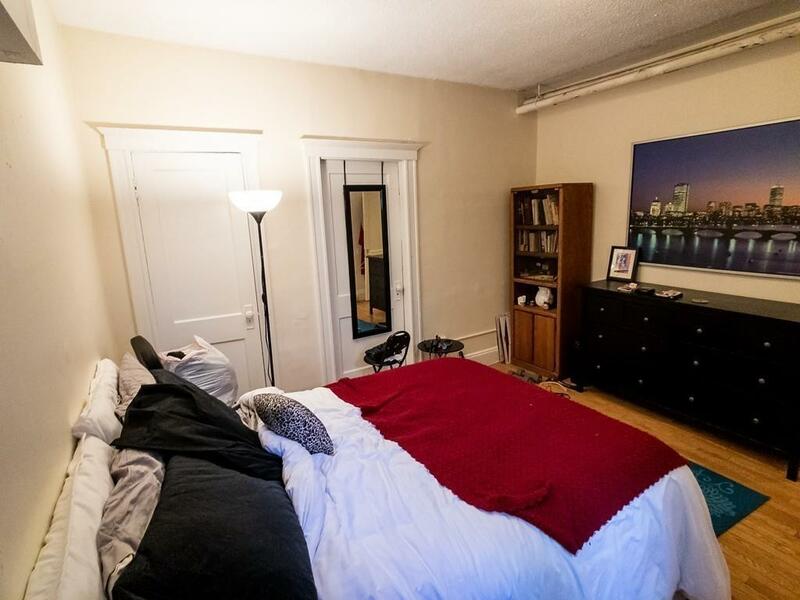 High owner occupancy rate in the condominium complex will make financing no problem, so do not miss this opportunity to make Jamaica Plain your new home!